Home Modern Mysteries The strange unexplained Skinny Bob KGB video! The strange unexplained Skinny Bob KGB video! One of America’s most well-known conspiracy theories — that an alien ship crash-landed in Roswell, New Mexico, in the 1950s — is still giving willing theorists thrills more than 50 years later. In 2011, a new YouTube user named “ivan0135” uploaded a series of four videos that claimed to have been culled from leaked classified material. 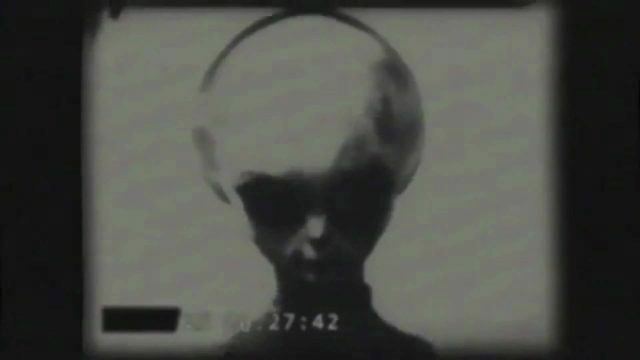 The uploaded information and film footage introduces us to a purported test subject known as “Skinny Bob,” who appears to be an eerily realistic alien life form. Is it real? The videos claim the footage was collected between 1942 and 1969, but post-production techniques seem to have been applied. If you look at the bottom left of the Skinny Bob video, the timecode appears to be flashing at a different rate than the footage, suggesting a digital post-production trick. Even if the ivan0135 tapes probably aren’t actual aliens (just like Roswell was most certainly not an extraterrestrial craft), the computer animation skill on display is an impressive work of special effects that has still gone uncredited for five years.